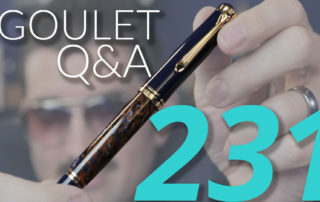 Goulet Q&A is Brian’s weekly video format where he answers your fountain pen, ink, and paper questions. 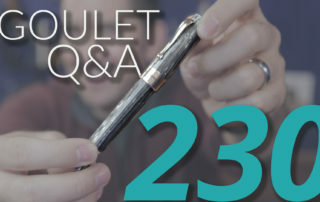 Every week we take your questions on YouTube, Twitter, Facebook, Instagram, and our blog, and answer them in the video. 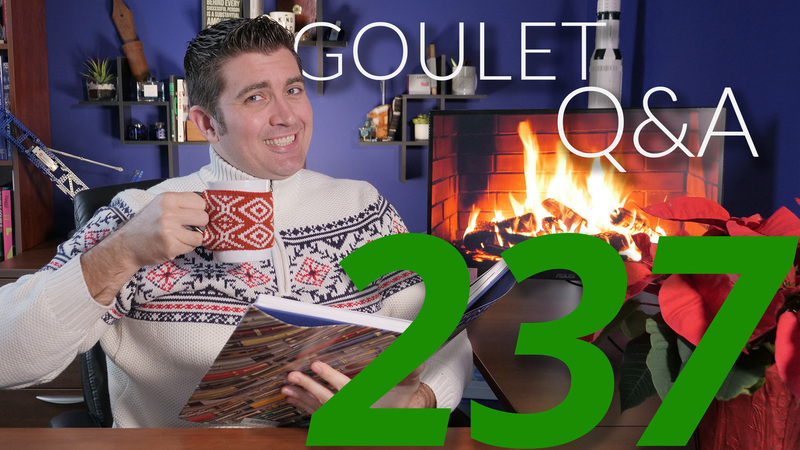 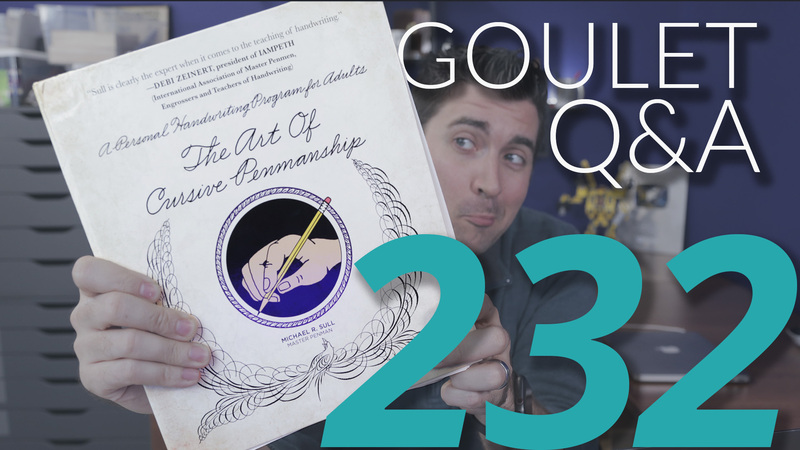 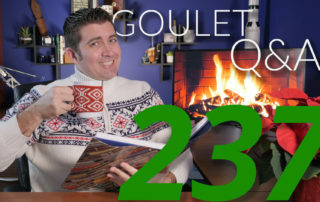 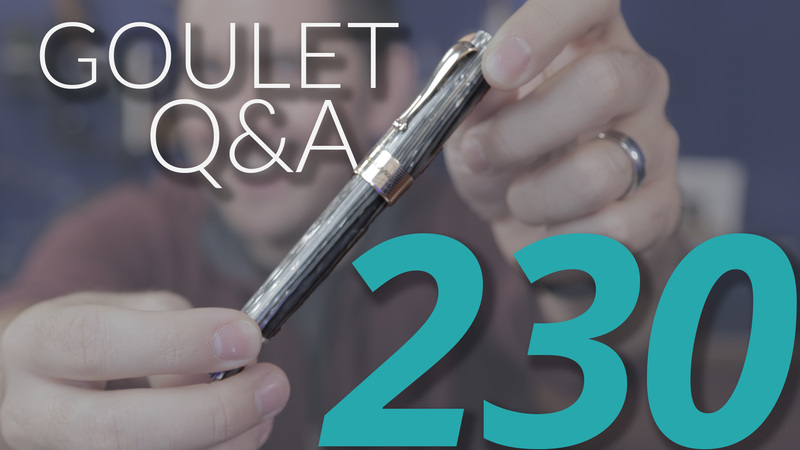 Goulet Q&A Episode 236: Hard Starting Pens, Featherweight Pens, and Toddler-Proof Pens! 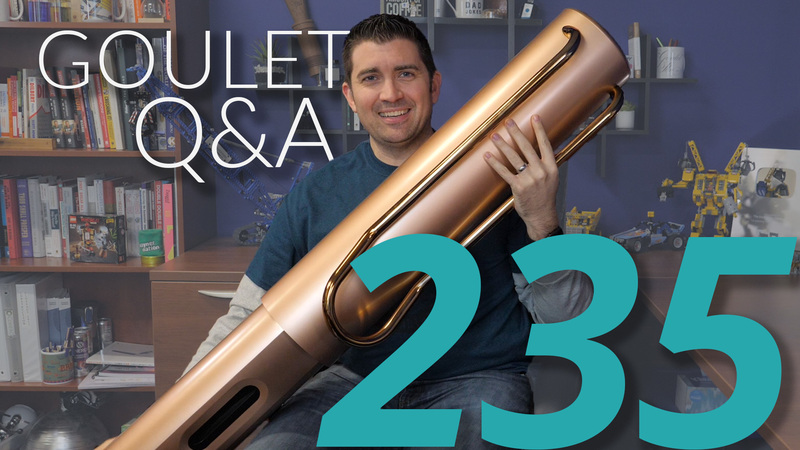 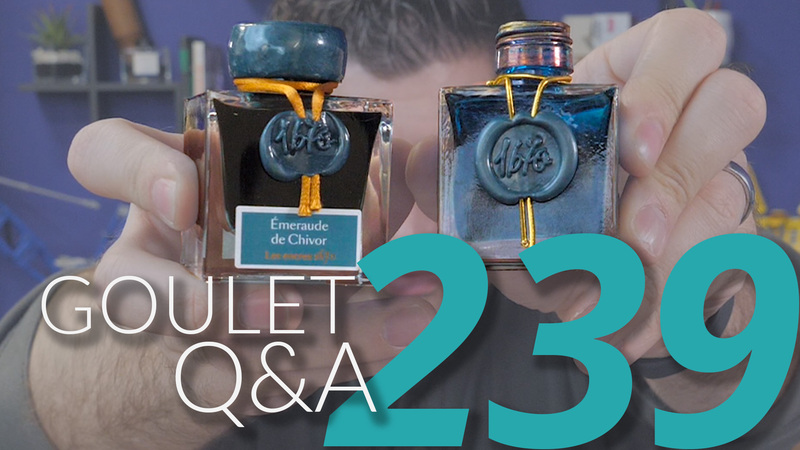 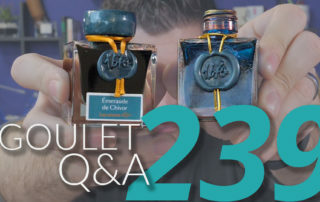 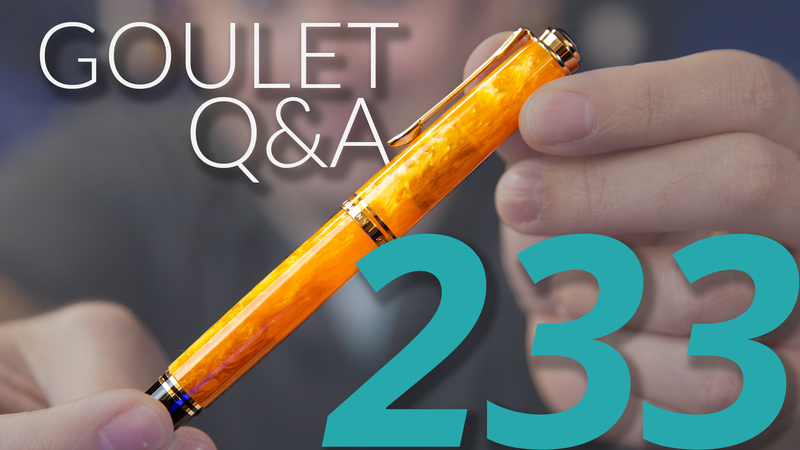 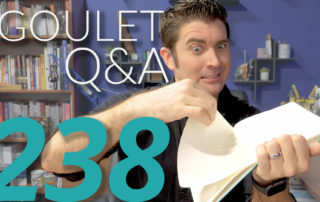 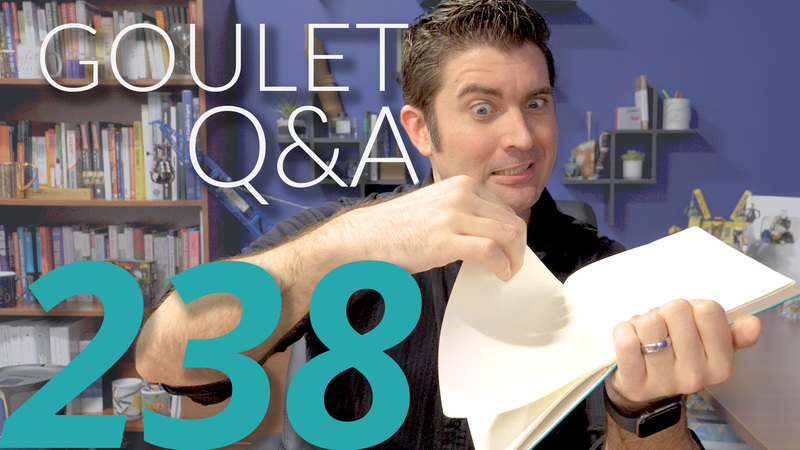 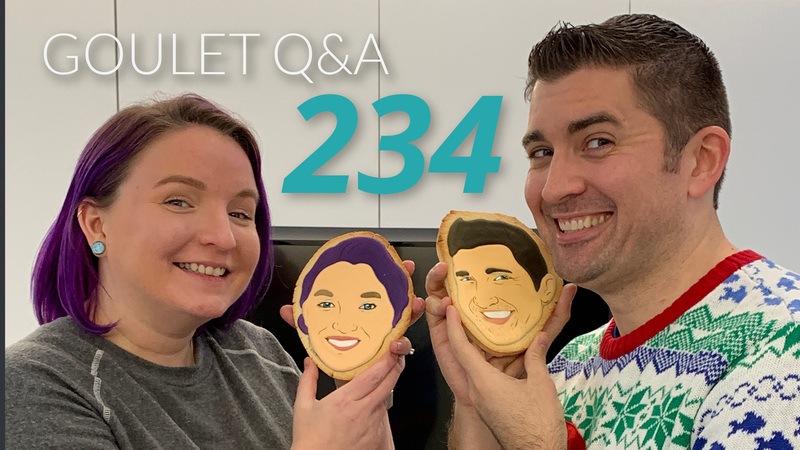 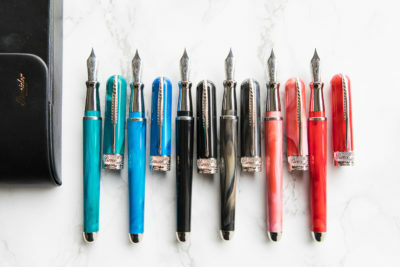 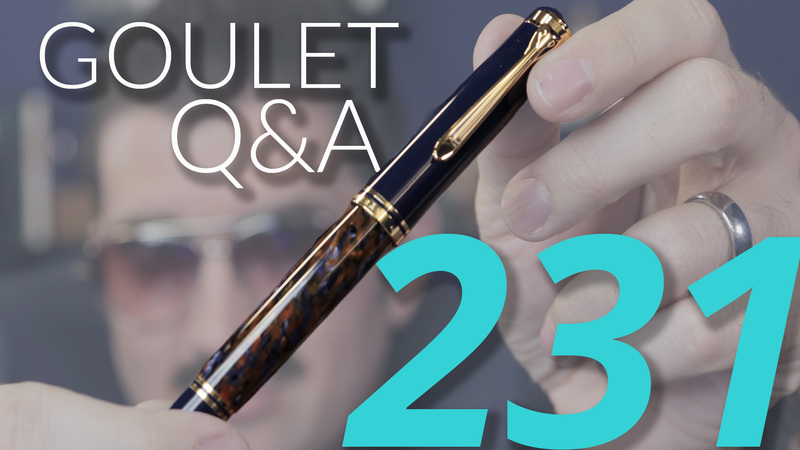 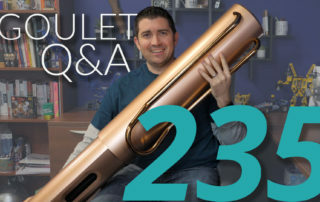 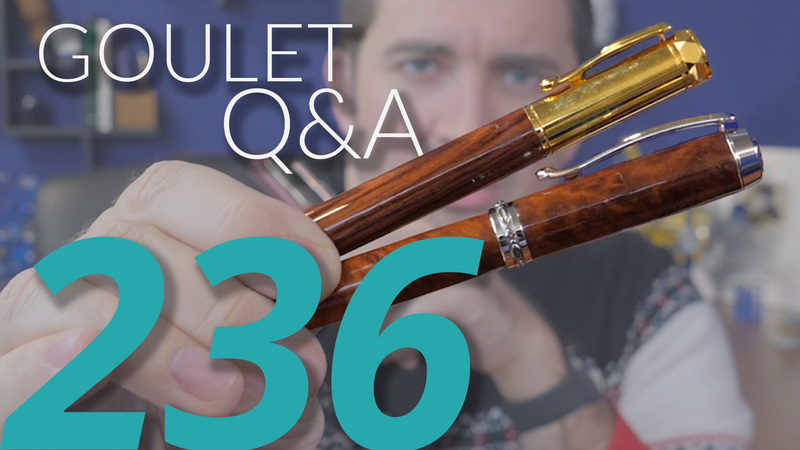 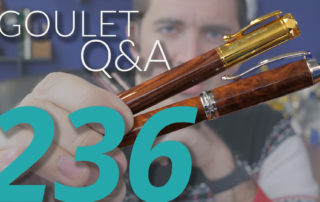 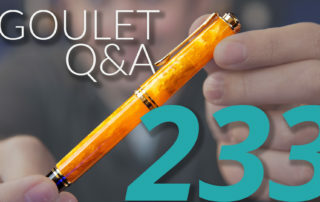 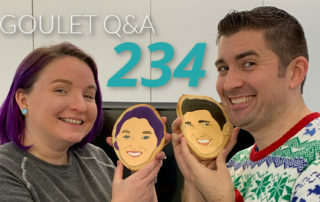 Goulet Q&A Episode 231: #8 Nibs, Drying Pens After Cleaning, and Embarrassing Pen Leaks!